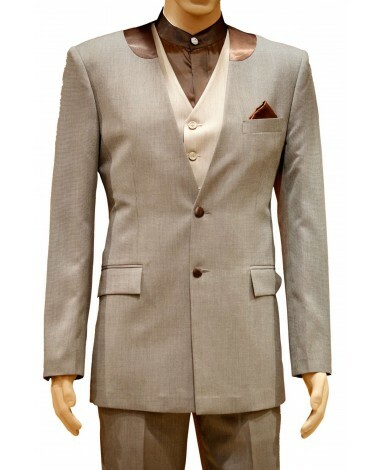 tunning gray-brown color peak lapel silk blazer with two buttons and pocket flap will definitely stir your individual. 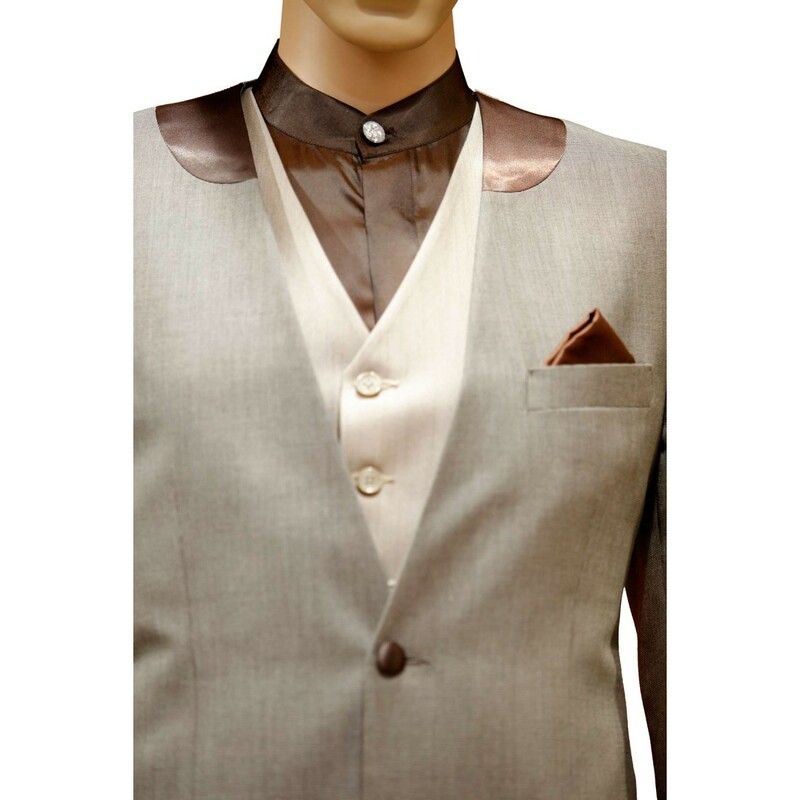 Comes with matching trouser, vest, tie and satin shirt. 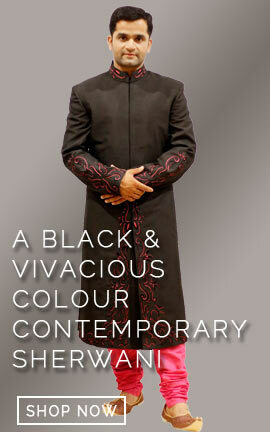 This outfit created keeping in mind the importance of this particular day. 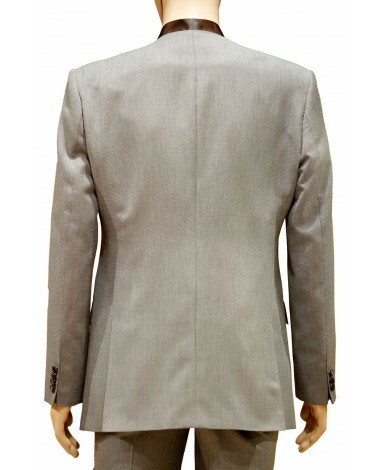 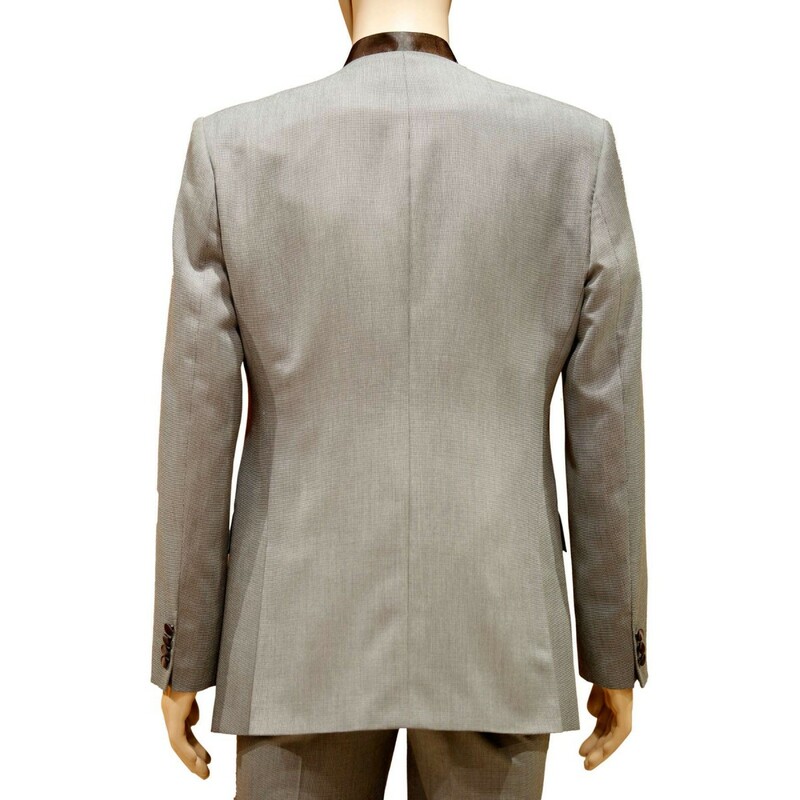 Stunning gray-brown color peak lapel silk blazer with two buttons and pocket flap will definitely stir your individual. 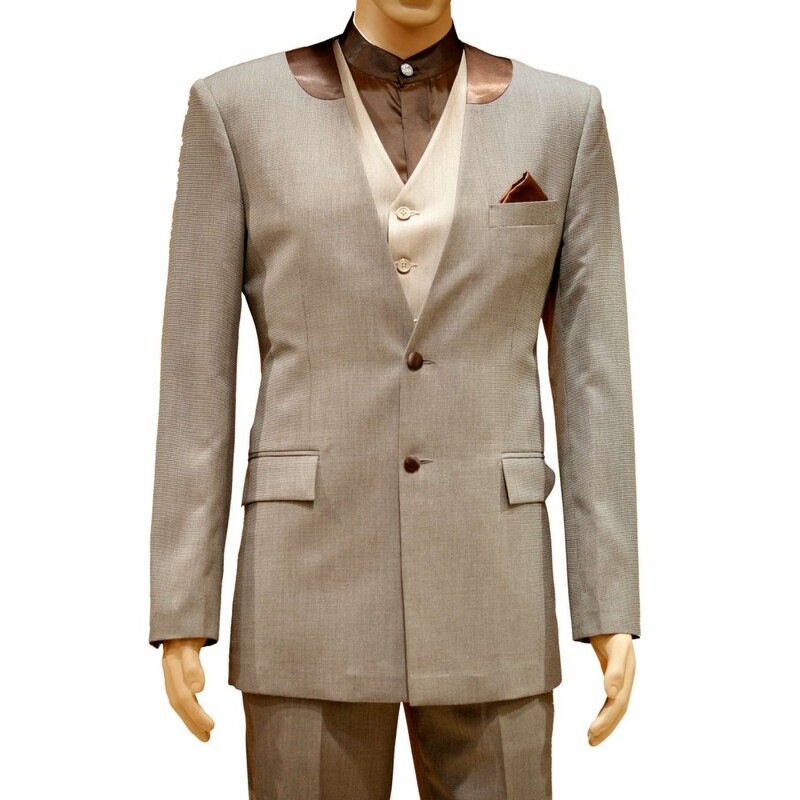 Comes with matching trouser, vest, tie and satin shirt. 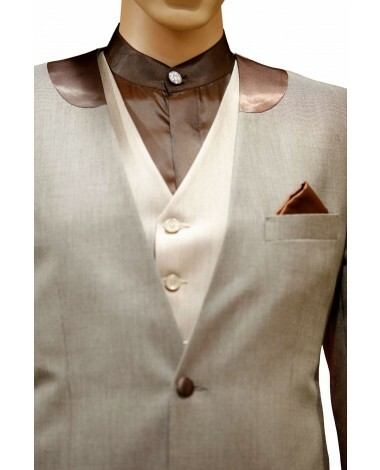 This outfit created keeping in mind the importance of this particular day.